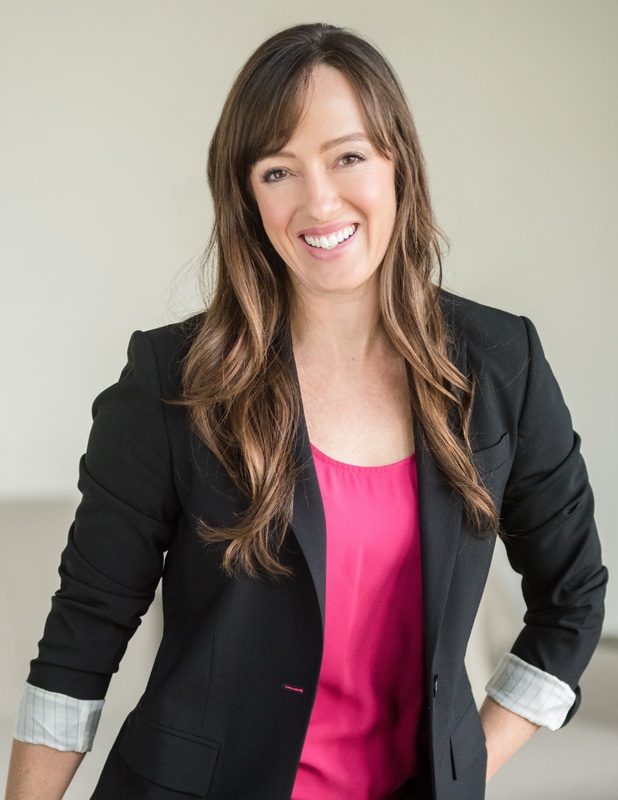 Jessica is recognized nationally as an industry expert and has been a frequent guest speaker at many industry events. She has been interviewed and quoted by many local and national media outlets including CNN Money, Fortune, Wall Street Journal, USA Today, WIRED, CNBC and Forbes. Jessica was featured in Cannabis Now's Eight Cannabis Entrepreneurs to Watch, included in Entrepreneur Magazine's Annual List of 100 Brilliant Companies, and was listed in Inc. 5000's list of fastest growing companies in America. Jessica is also the first woman ever from the cannabis industry to receive the prestigious 2015 Fortune Most Promising Women Entrepreneur Award. When the first marijuana businesses opened in Colorado, Jessica Billingsley co-founded MJ Freeway Business Solutions to fill a fast growing need to track and manage inventory. As President, Billingsley and her partner made the timely decision to design a tech firm specifically for the cannabis industry. MJ Freeway Business Solutions provides a business software platform for point of sale, inventory tracking, manufacturing, cultivation management, and more. MJ Freeway also provides cannabis small-business consulting services and application license support. Since its inception, the women-owned firm has been recognized in numerous major media outlets and was listed in the prestigious INC 5000 in 2015. 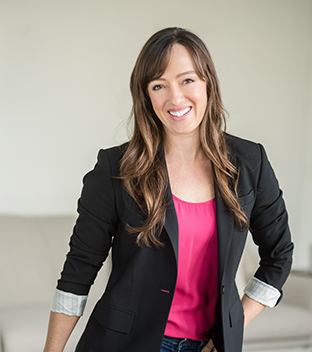 In addition, Billingsley has been named to Fortune Magazine's list of Top 10 Most Promising Women Entrepreneurs. An avid Ashtanga yoga practitioner, Billingsley applies the skills of balance, discipline, and centeredness to her approach as President. Her deep management skills and strategic vision consistently result in cohesive teams and large profit margins. MJ Freeway's industry-leading customer service and high revenue returns has earned Billingsley an outstanding reputation in two highly competitive fields – medical marijuana and software development. Billingsley's respected reputation also won her a board member seat several years running on the National Cannabis Industry Association. A highly sought-after speaker, Billingsley also finds time to rock climb and raise her young daughter in Denver, Colorado. MJ Freeway® is the industry-leading software, consulting, and data solution for cannabis businesses, tracking $13B in cannabis sales and serving clients in every regulated market in the United States, Africa, Canada, Australia, Europe, and New Zealand. Founded in 2010 and designed and built specifically for cannabis businesses, MJ Freeway's technology includes a patented seed to sale supply chain ERP Platform which leverages sophisticated business intelligence insights. MJ Freeway's Leaf Data Systems technology solution enables governments to track cannabis, prevent diversion and ensure patient, public, and product safety. MJ Freeway also offers a complete suite of consulting services for cannabis businesses. For more information, call 888-932-6537 or visit mjfreeway.com. For press inquiries, contact press@mjfreeway.com. Kindly give us 24 hours for a response. New Name Reflects Potential Accelerated Growth Opportunities and Expanded Acquisition Capabilities of the Combined Organization. Updates will result in a faster checkout process for retailers, and let cultivators track batches instead of individual plants. MTech Acquisition Corp. (NASDAQ: MTEC) (“MTech”), the first US-listed Special Purpose Acquisition Company focused on acquiring a business ancillary to the cannabis industry, and MJ Freeway LLC (“MJ Freeway”), a leading seed-to-sale technology provider and developer of the cannabis industry’s first enterprise resource planning platform, announced today they have entered into a definitive merger agreement.